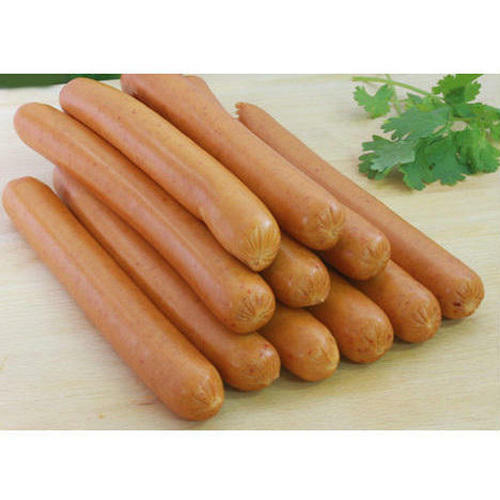 Facilitated by technically progressive process, we are offering a distinguished and high quality of Chicken Plain Sausages to the prestigious clients. Established in the year of 2017, New Poona Pork Traders is one of the leading Wholesaler and Trader of Chicken Salami, Pork Salami and much more. In their development process, we assure that only top notch food material is used by our professionals along with ultra-modern machinery. Besides this, we check these on a variety of grounds before finally shipping them at the destination of our customers.